Treat yourself to this sweet and salty delight! 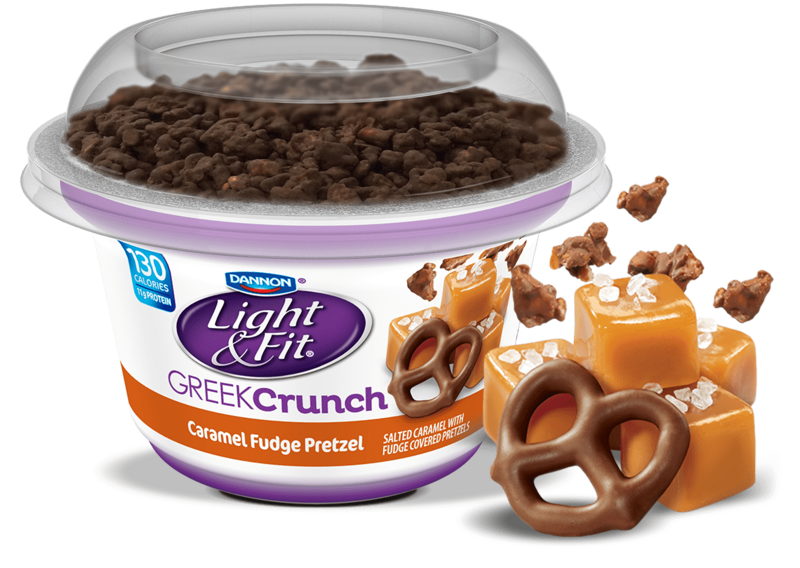 We’ve paired our delicious Salted Caramel Greek nonfat yogurt with pieces of fudge covered pretzels for an irresistibly crunchy new treat. 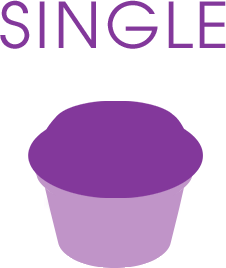 Nonfat Yogurt: Cultured Pasteurized Grade A Non Fat Milk, Water, Fructose, Food Starch - Modified, Fruit Juice & Beta Carotene (For Color), Salt, Malic Acid, Natural And Artificial Flavors, Sucralose, Potassium Sorbate (To Preserve Freshness), Acesulfame Potassium, Sodium Citrate. Fudge Covered Pretzels: Fudge Coating (Sugar, Palm Kernel Oil, Cocoa Powder, Whole Milk Powder, Soy Lecithin, Salt), Pretzels (Enriched Flour [Wheat Flour, Niacin, Reduced Iron, Thiamine Mononitrate, Riboflavin, Folic Acid], Water, Malt, Canola Oil, Salt, Yeast, Soda). Contains Milk, Wheat & Soy. May Contain Traces Of Peanuts, Tree Nuts Or Eggs.